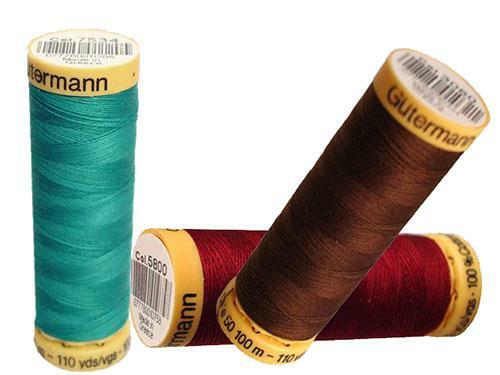 This Gutermann Natural Cotton sewing thread is strong, but also fine and has a silky luster. Great for those who like to sew with a more natural material. Ideal for both hand and machine sewing. 100 mercerized cotton. 100m spools. 30wt. 5 spools per box.